In the past few years, we have found that ultra-short pulse (USP) lasers are being used more and more for medical device manufacturing – from stents and catheters, to wire stripping and balloon texturing. The level of quality and dimensional accuracy needed fits well with the USP lasers, which do a great job of drilling, cutting, skiving, texturing and machining both plastic and metal-plastic combinations. I would say that most, if not all, manufacturers are continuously looking for ways to reduce waste and improve efficiency. If that describes you, I have a suggestion – adopt the 6S workplace organization method. Automotive component assemblies often incorporate projection welding of fasteners. And more and more manufacturers are using hot stamped boron steel, like Usibor®, resulting in lighter weight components with increased tensile strength (up to 1500 megapascals (MPa). 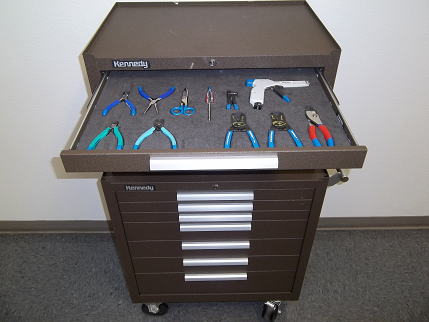 This helps them meet regulatory requirements while maintaining 5-star safety ratings. AMADA MIYACHI AMERICA strongly believes in serving the community and especially looks for ways to engage with students to encourage and develop the next generation of engineers. We have an active, thriving partnership with our local colleges and universities and provide technical internships to students in the engineering disciplines. 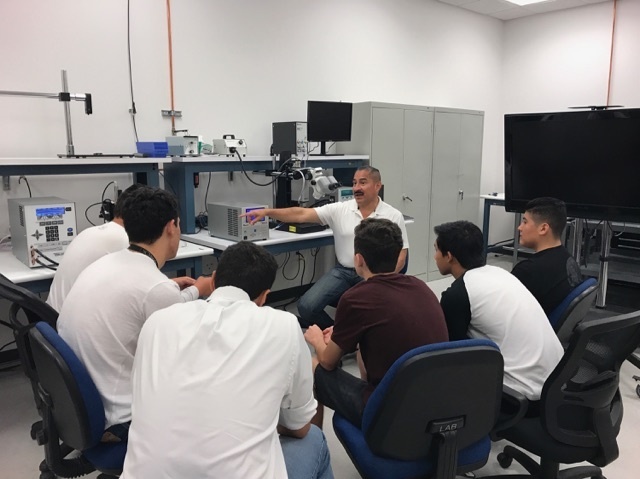 One fun event we recently hosted was a tour of the Monrovia, California facility by high school students from the San Gabriel Valley Economic Partnership. The partnership includes an education and workforce development initiative focused on a regional consortium of the Duarte, Azusa, Charter Oaks, and Monrovia school districts. Successful manufacturers constantly look for ways to improve quality while reducing costs. That’s why many are looking beyond conventional spot welding technology for something to help them achieve their cost reduction goals. Resistance welding traditionally utilizes alternating current (AC); however, this technology has limitations in the control of the output energy. Resistance welding with direct current (DC) using inverter technology, however, dramatically improves weld process control through closed loop feedback. This provides a consistent output, in turn lowering scrap and increasing production yield. 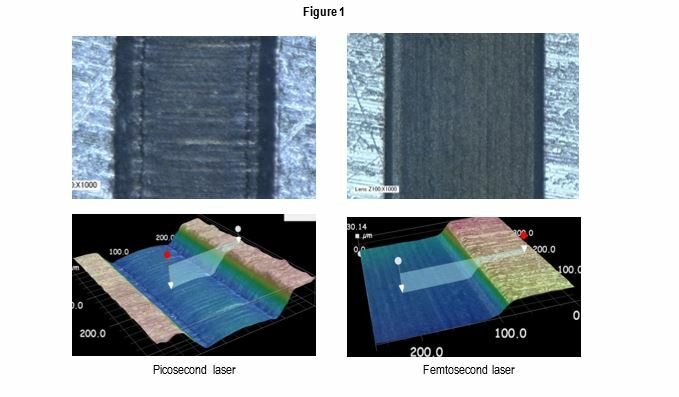 Nanosecond laser micro welding: the possibilities! The nanosecond fiber laser is the most recent addition to AMADA MIYACHI's broad portfolio of micro welding solutions. 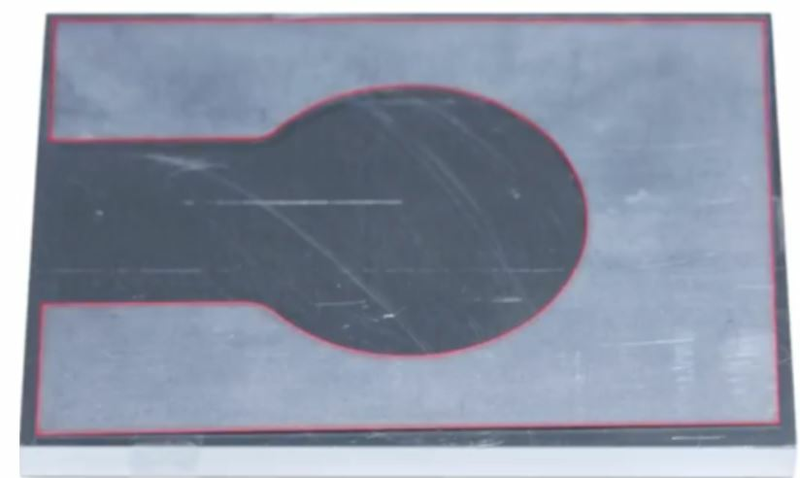 Its output parameters are a bit different than other laser welding sources like pulsed Nd:YAG ,quasi-continuous-wave (QCW) fiber and the CW fiber laser. 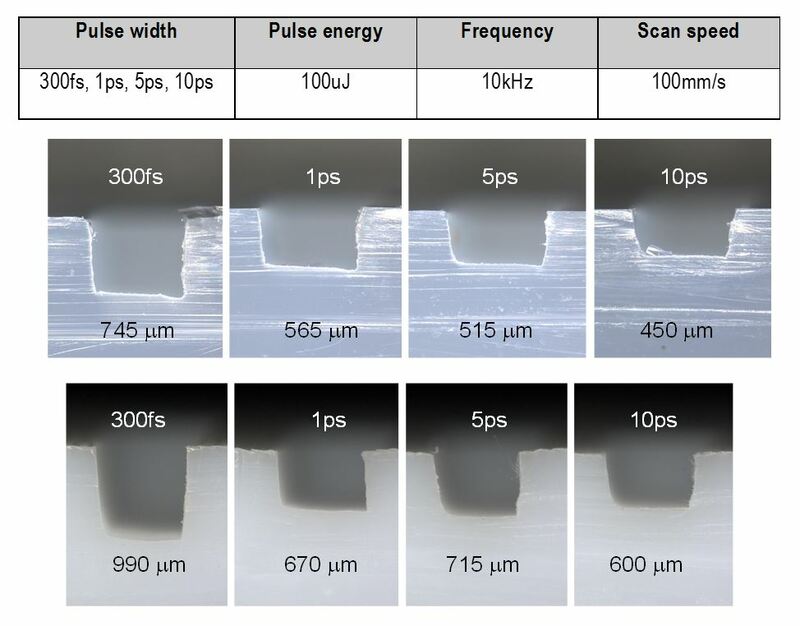 As the name suggests, the nanosecond fiber laser’s pulse widths are in the nanosecond range - under 250 nanoseconds (ns) - with pulse energies around 1 millijoule (mJ). Recently we heard from “Suit Bot Sammy” (aka Samantha Childers), a junior at Monrovia High School (Monrovia, California), thanking us for helping the Monrovia Robotics program with the FIRST Tech Challenge. This is a cool program in which teams of 10+ members in grades 7-12 are challenged to design, build, program, and operate robots to compete in a head-to-head challenge in an alliance format. FIRST Tech Challenge encourages student teams to meet with members of the scientific community, serve the community, and fundraise to meet their goals. Recently we had a great opportunity to help the next generation of engineers compete in Formula SAE® Electric, a collegiate competition to conceive, design, fabricate, develop, and compete with small, formula style electric vehicles. 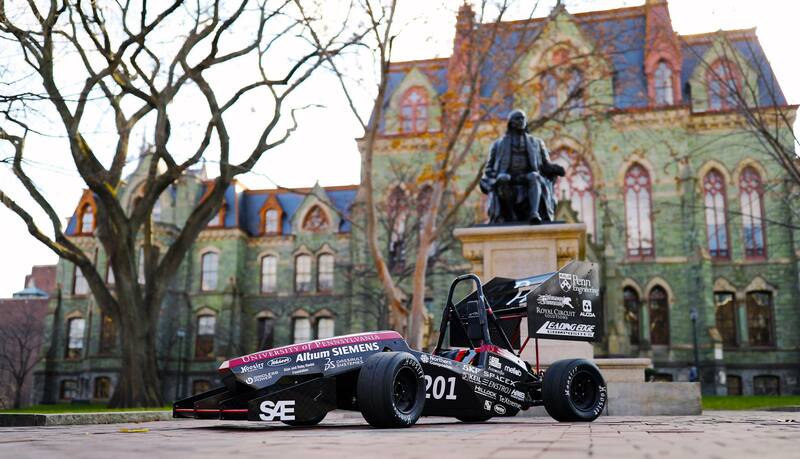 The event is sponsored by the Society of Automotive Engineers (SAE). Our foray into the fast-paced world began when a team from the University of Pennsylvania contacted us after seeing online papers we published on battery tab welding. The team has nearly 100 college students designing and building an electric vehicle, and was working on improvements to their car for next year’s competition.